www.vivadcock.com (referred to hereinafter as “the website”) is not configured to collect any personal information from your computer when browsing the website. This means that, unless you voluntarily and knowingly provide us with personal information, we will not know your name, your e-mail address, or any other information identifiable to you. Viv Adcock prohibits the sale or transfer of personal information to entities outside ofViv Adcock without your approval and giving you the opportunity to opt-out. If you choose to leave this site via links to other sites, including those of advertisers,Viv Adcock is not responsible for the privacy policies or content of those sites, nor are we responsible for the cookies those sites use. 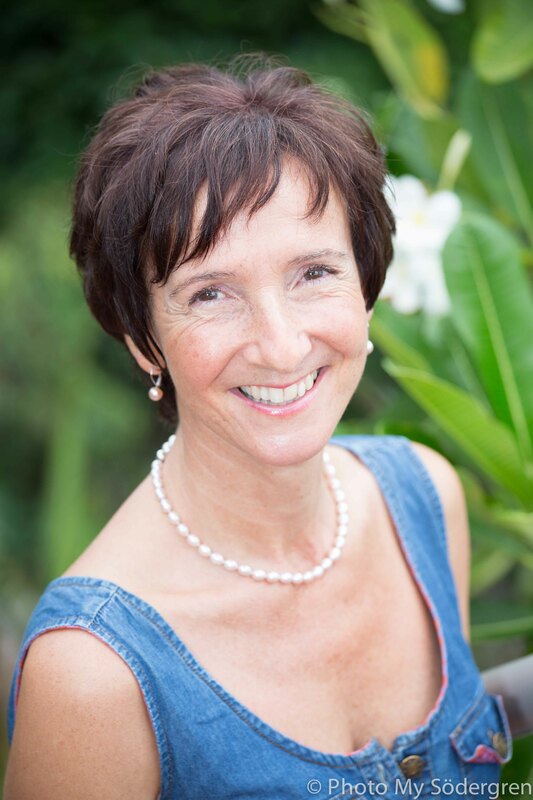 Viv Adcock will disclose personal information without your permission when required by law or in good faith belief if such action is necessary or desirable to comply with the law, protect or defend the rights or property of Viv Adcock, this site or its users. I store your data in order to provide the services that I offer for free and to fulfil my contractual undertakings with my customers and clients. My team and I have access to your data to be able to fulfil our contractual agreements with our customers and clients. My team may include my communications and marketing team, my event organisers and my administrative staff. In general, information is stored in cloud services and on computers in the country of my residence, Australia, the European Union and the United States of America. We are bored with being predictable… are you? 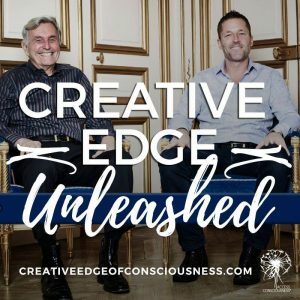 where nothing is predictable and everything is possible — with Gary Douglas and Dr. Dain Heer.